We are experts at integrating video conferencing with the latest in Audio Visual technology to provide you with a comprehensive, elegant business solution. 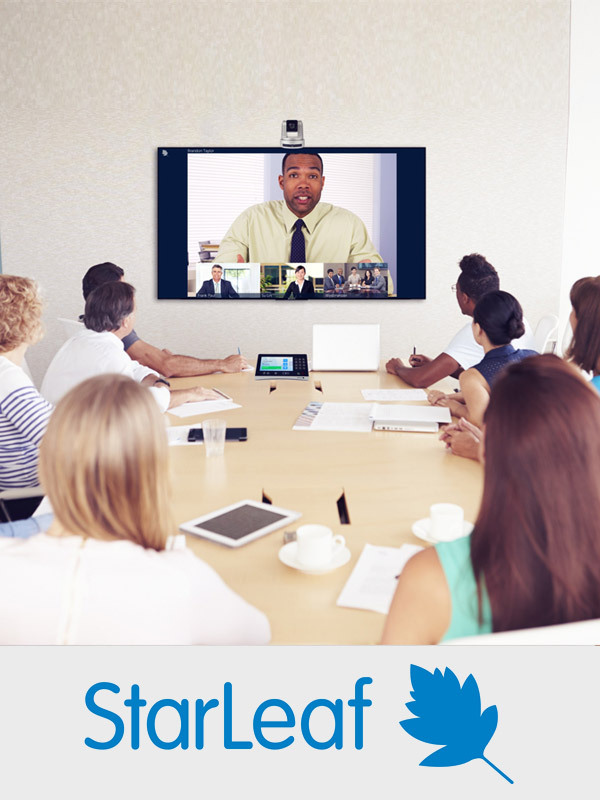 From design through solution deployment and management, we bring video conferencing to any conference room you need. Our HD Voice (SIP) and data center solutions help you unify communications for an enhanced conferencing experience. 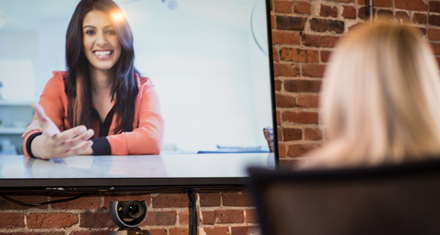 We can help extend the reach of video conferencing beyond the special conference room and out into the world - meet PERFECTLY on any device, anywhere, anytime. We know our Customers must be able to realize the long-term value of their investment. We don’t just install and disappear. Our commitment to Customer satisfaction means we provide more than a video fix to an immediate need. There’s a reason Perfect is our first name. Perfect is the standard we measure ourselves against, and it is the standard we want our Customers to use too. Video conferencing is our specialty. 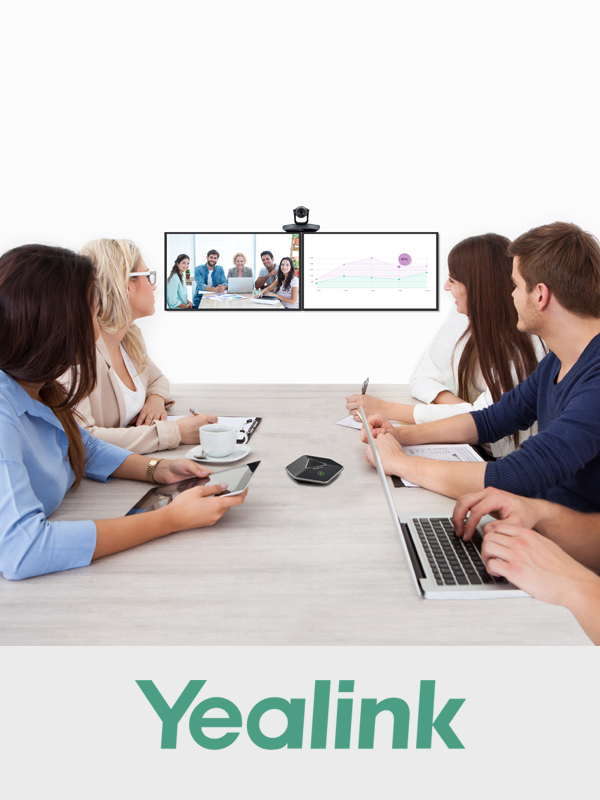 We have invested years in developing exclusive partnerships with the leading video conferencing providers. 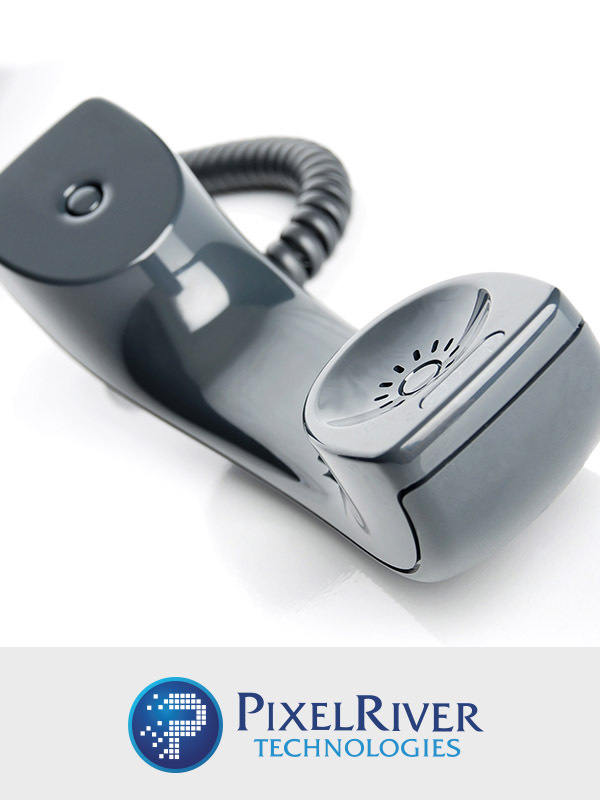 We are among the top providers of telephony solutions. 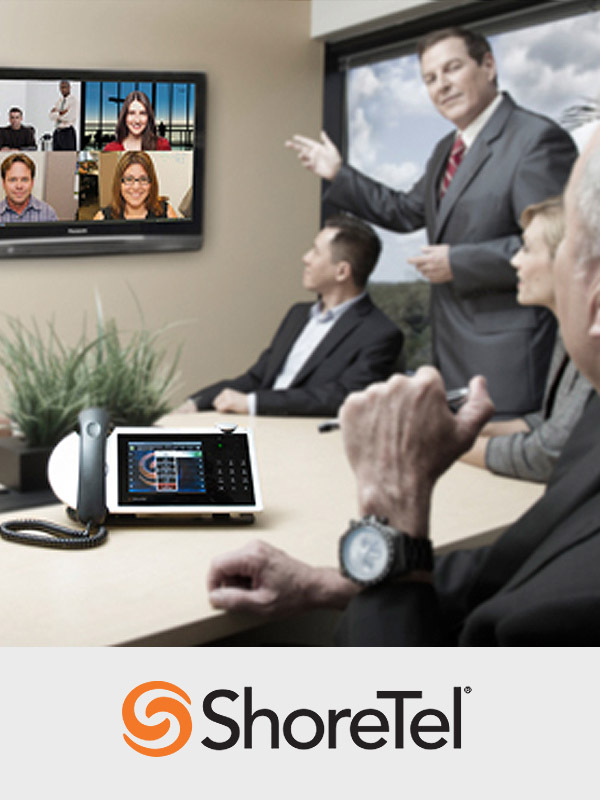 We know ShoreTel inside and out, and have helped innumerable clients design and deploy VoIP services. Our engineers will help you decide what’s right for you. Whichever you choose, we have the tools to help you find the best business communication model. We are devoted to being a Value-Added Partner in our customers’ quest for unified communications perfection. That’s why we offer 24×7 customer support. 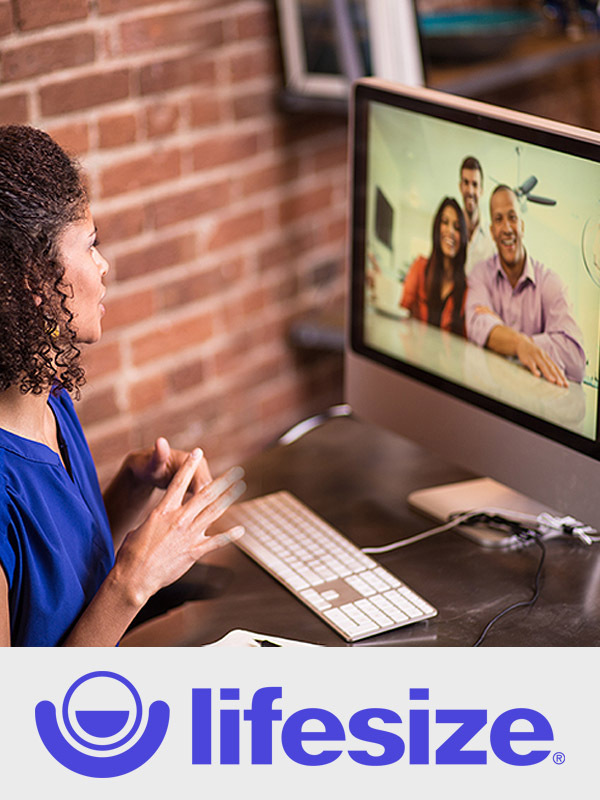 Our commitment to your happiness with a Perfect Video Conferencing solution extends beyond words. We take it to action with a 100% guarantee. Our PartnersWe make your business communications decision difficult. In a good way! By partnering with a variety of leading providers, we are able to offer our clients a comparison analysis to help them choose the best option for their business. Call us today. 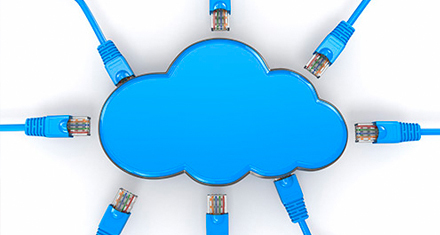 Simplifying phone system management, Global-Call provides hosted PBX hosted cloud phone systems. With Global-Call’s expert management of their phone systems, customers can focus on other day-to-day business needs and long-term business goals. Featured ProductsWe are innovation junkies. Check out the most current product solutions for your business below and at our online store. 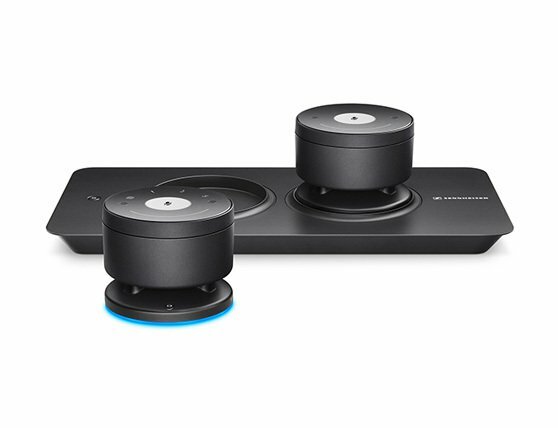 The Sennheiser TeamConnect Wireless is the first portable wireless conference system for online meetings. 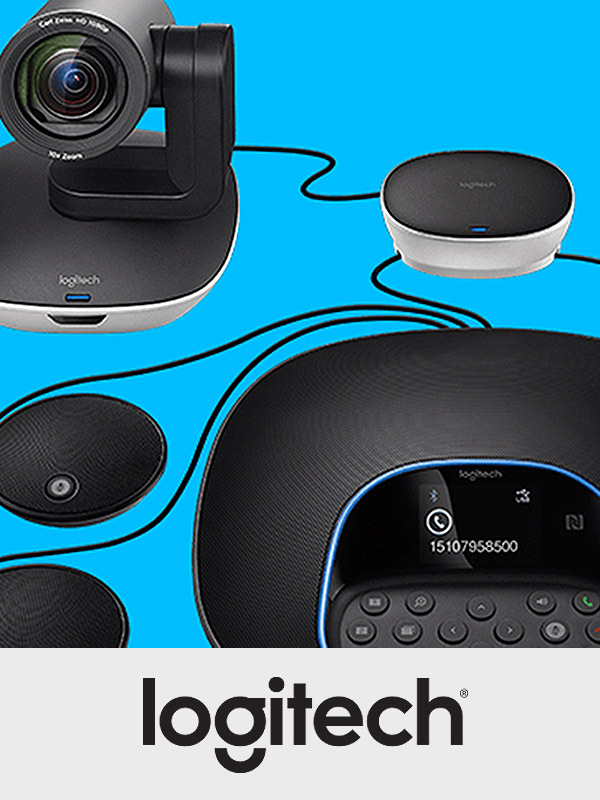 Its ease of use, multiple connectivity options, fast setup, high audio quality and award-winning design make Unified Communications simply more efficient. 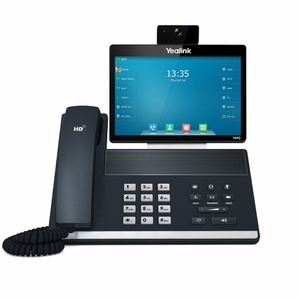 Designed for executives and teleworkers, this video touch screen telephone strikes the perfect balance between simplicity and sophistication enabling high quality communications for business executives and professionals alike. With an enlarged 8 inch, 1280 x 800 pixel LCD touch screen and HD video and audio, the T49G provides seamless and efficient collaboration between employees, business partners, key stakeholders and customers. 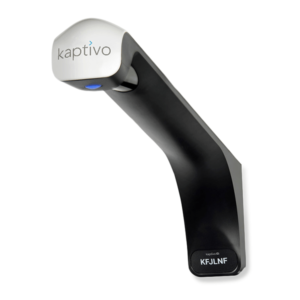 Kaptivo is a unique cloud-connected camera that transforms any standard dry-erase whiteboard into an online collaboration system. Easily installed above your existing whiteboard, Kaptivo lets you share and save content to any web browser, on any device and include a live stream of the board in a video conference. Just use your whiteboard normally and everything you write, and erase, is captured automatically. Kaptivo removes people in front of the board, shadows, and reflections to create a crisp, clear realtime image of the whiteboard that can be seen anywhere. Commitment to our CustomersIt all starts with our commitment to customers. 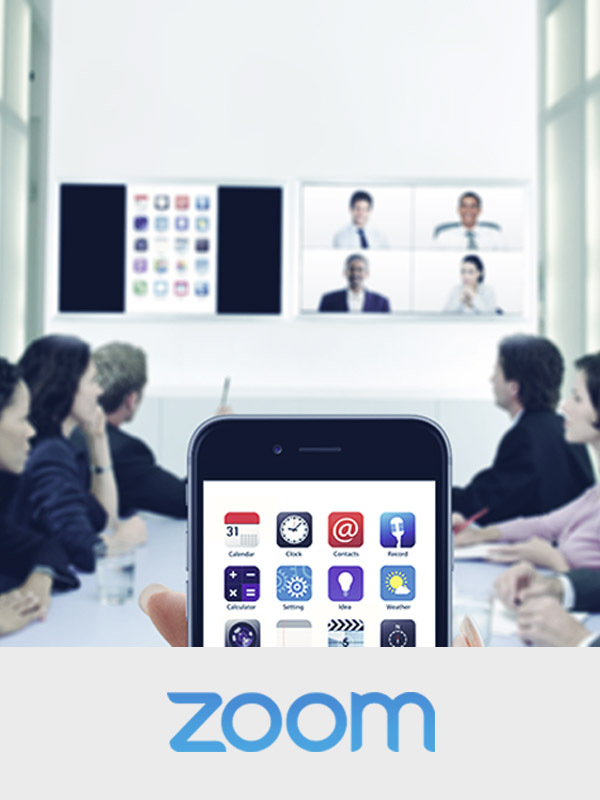 Our aim is to provide you with perfect video conferencing communications solutions, a perfect implementation of those video conferencing solutions, perfect support and perfect video conferencing services. 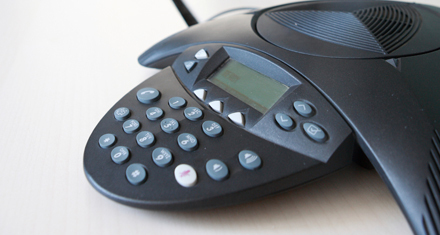 "The team at Perfect Video Conferencing is responsive, flexible and always willing to help us when we’re in a pinch. We have Lifesize cloud and two very immersive conference rooms. They are partners with our AV company and Vision Media. It was refreshing to see two vendors so highly focused on one goal: Us, their customer! We rely on their support, expertise and willingness to work with our non-profit budget. With their help, we are more efficient and better able to service the Ravenswood clients and families."